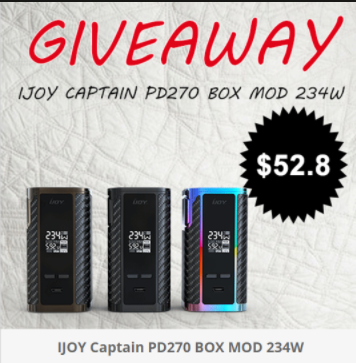 [ Giveaway Zone ] Daily Giveaway ! Daily Updated ! 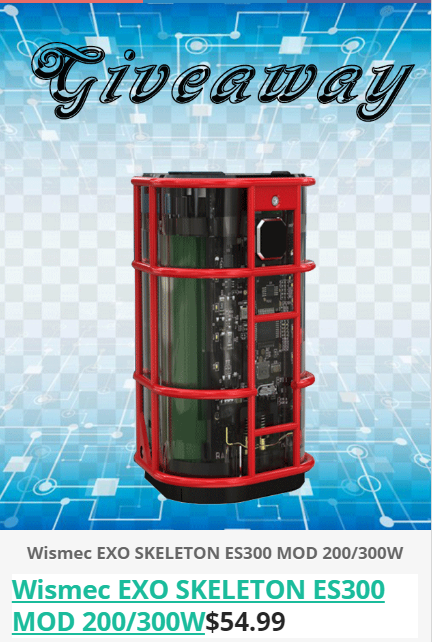 We will publish a daily giveaway event here ! Please keep attention to this thread to join in our giveaway ! Don't miss the chance. The next winner just will be you ! Hope you all have a brand new experience in Efun ! Thank you! 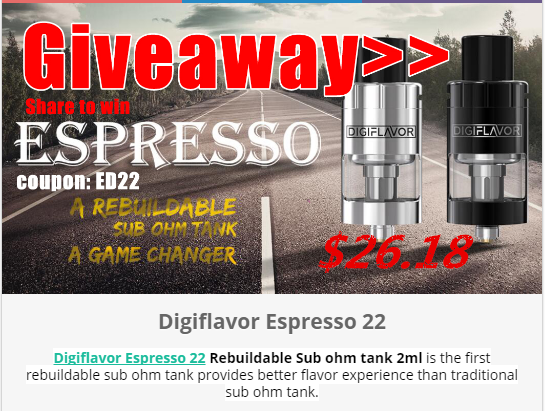 Re: [ Giveaway Zone ] Daily Giveaway ! Daily Updated ! 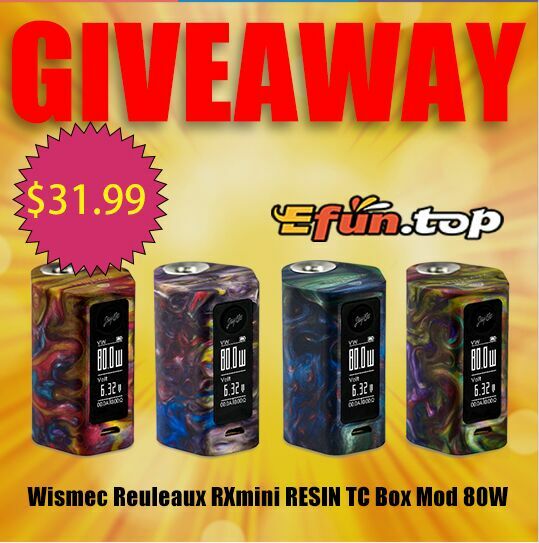 Giveaway: please click in the following picture ! 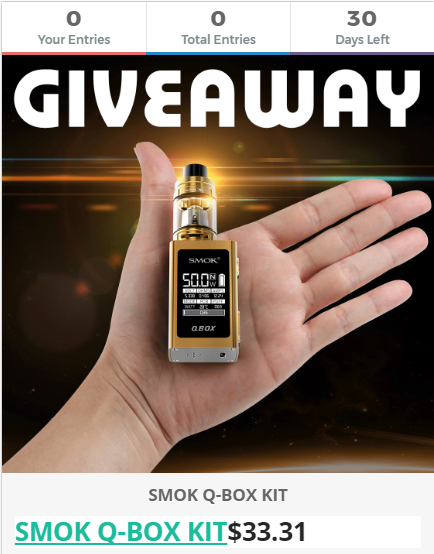 Giveaway: please click in the following picture to get more rules! 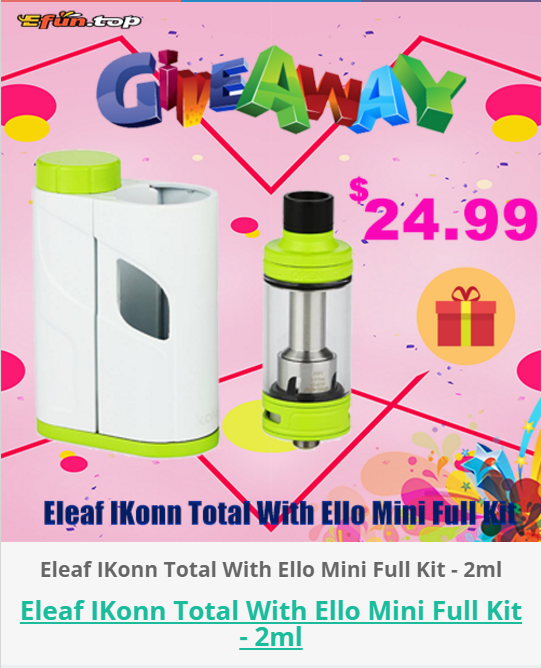 Two Great Giveaway at efun.top here! Which one do you like best? 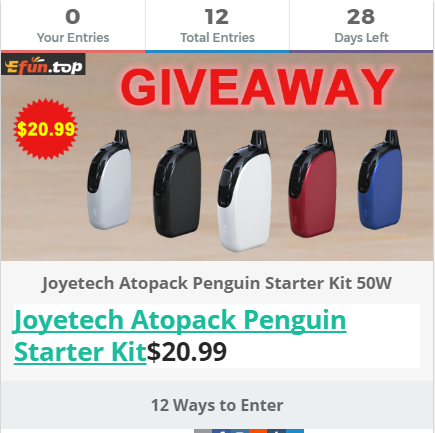 Click to find the rules and join! 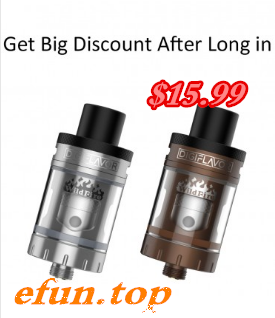 Wismec EXO SKELETON ES300 MOD 200/300W-$54.99!! 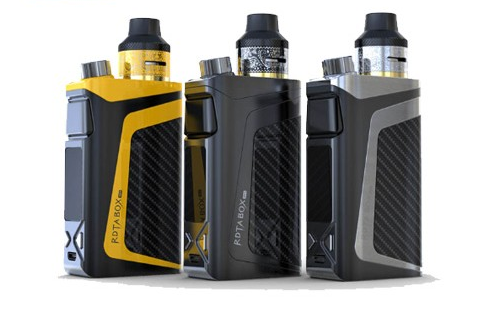 Full of competition-Digiflavor WildFire Kit for $35.99! 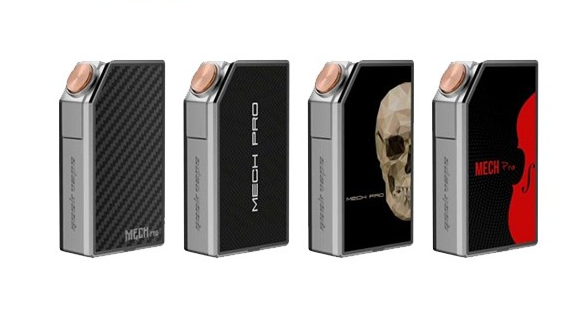 Digiflavor WildFire kit is Compact Built-In 1700mah 60W TC Mod+Flavor Sub Ohm Tank. 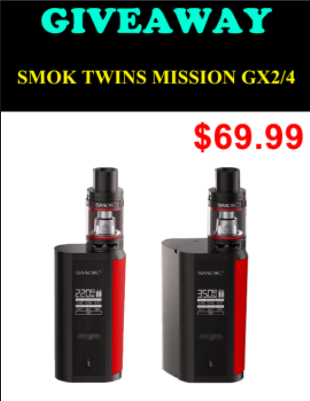 Where to by so cheap stuff? 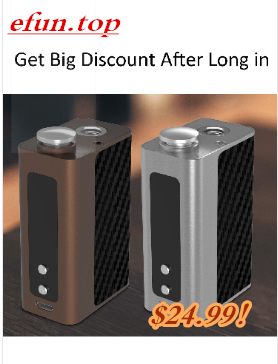 Get the big discount after log in! 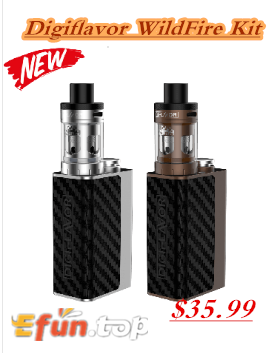 Digiflavor Compact Built-In 1700mah 60W TC Mod-$24.99!! 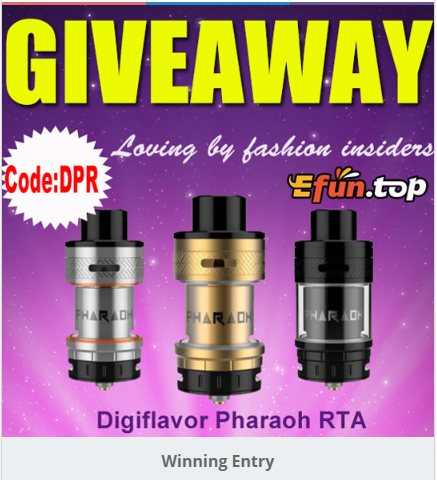 Digiflavor Flavor Sub Ohm Tank-$15.99! !